december 2009. 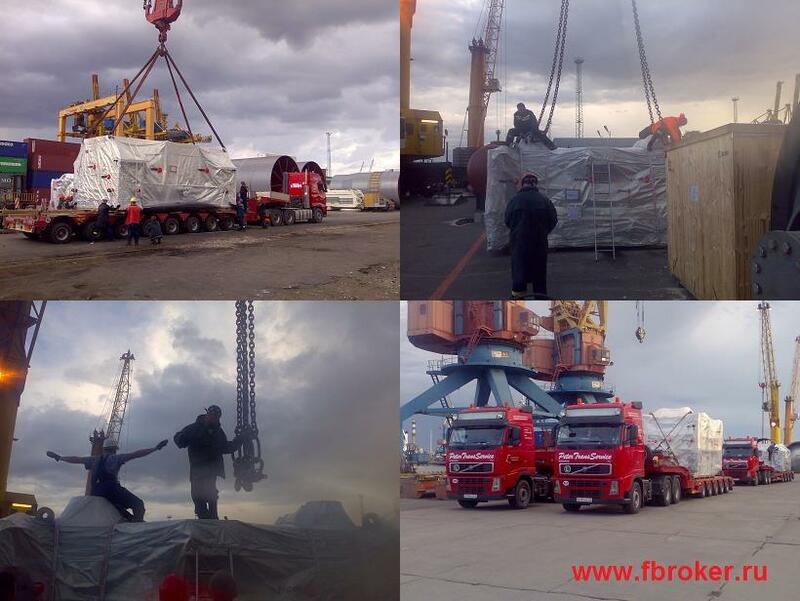 Transportation of 10 terminal truck heads with support of partner company Saimaan Transport Oy. november-december 2009. Transportation of tank container of II IMO class gas. november 2009. 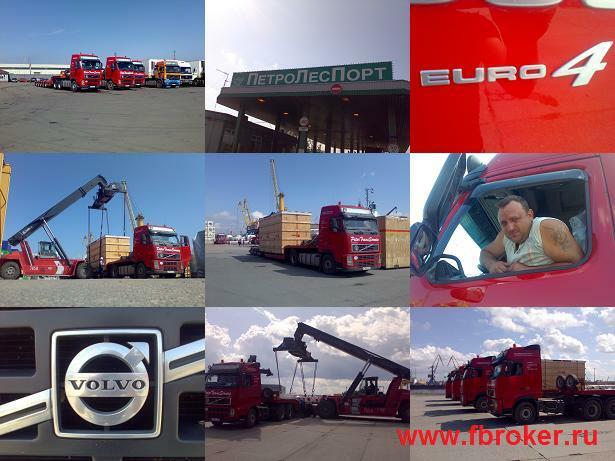 Transportation of equipment by means of mega-trailers and mafi-trailers. november 2009. 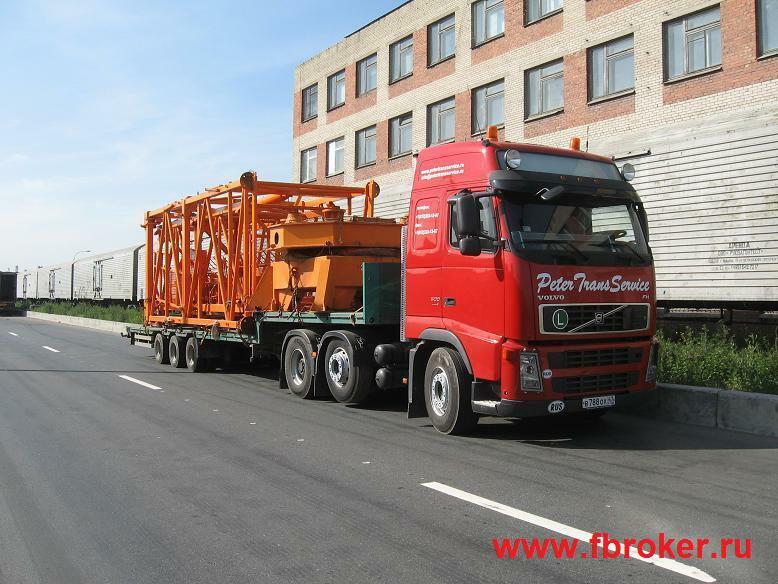 Transportation of 10 oversized units - width up to 4,75m, weight up to 60tn. 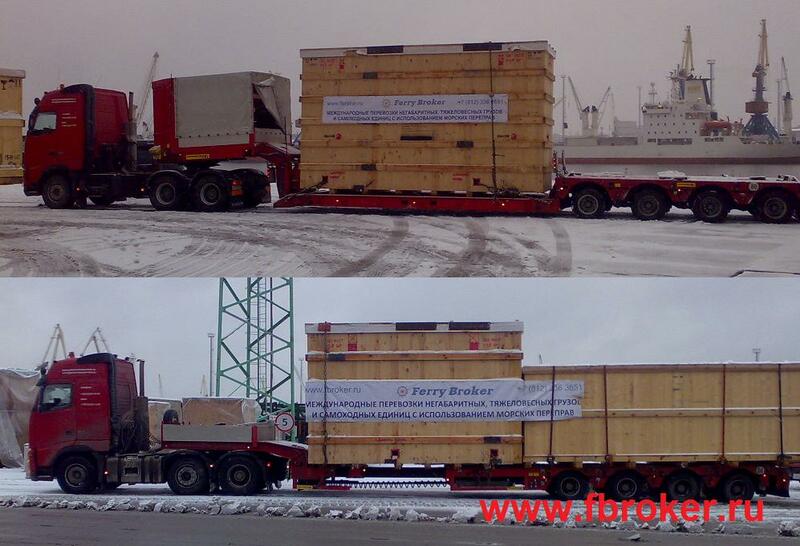 Transportation of 8 long-measuring cargo units - 29-35m, weight of each piece up to 25tn. august 2009. 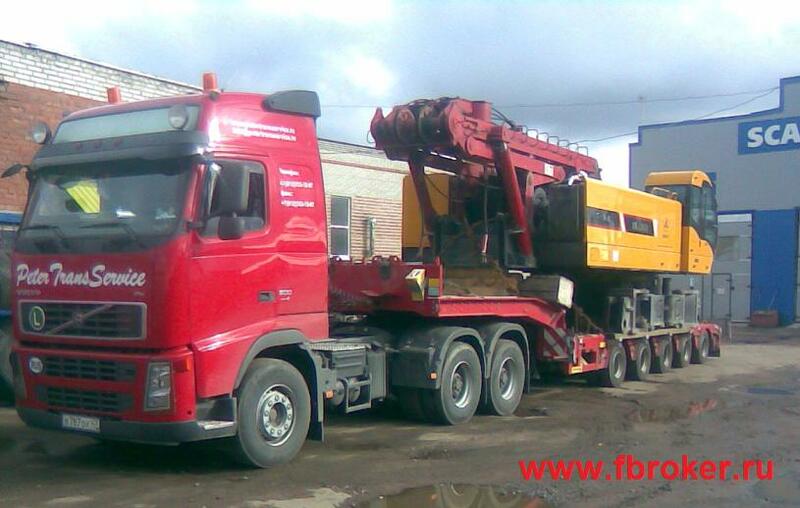 Transportation of crane. Derrick and chassis dismantled. Weight - 50tn. july 2009. 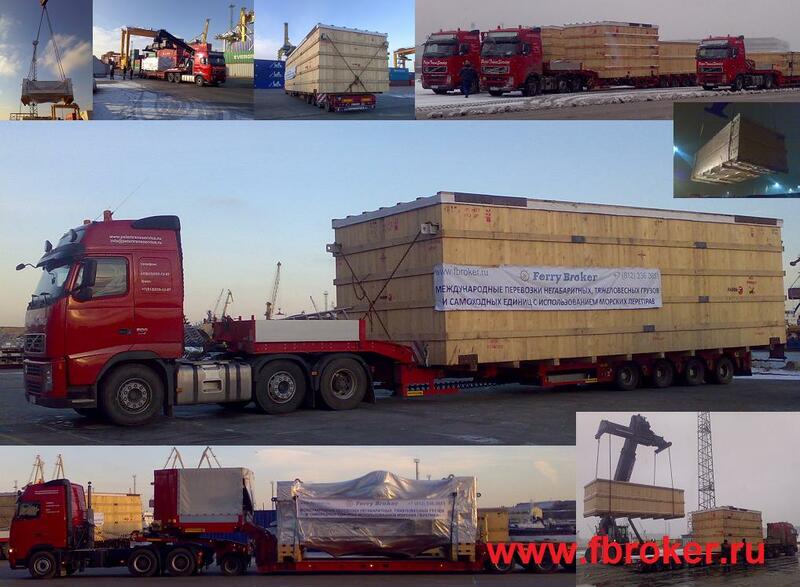 Transportation of oversized cargo loaded onto mafi-trailer. 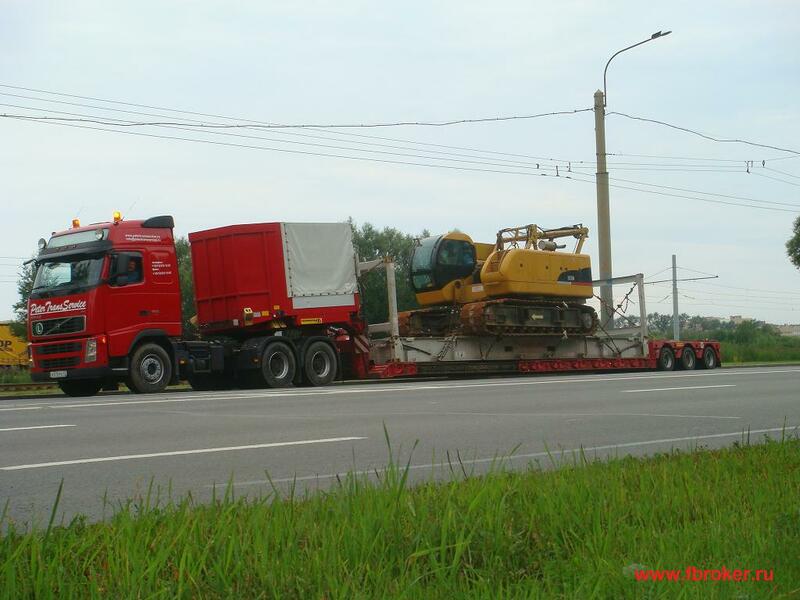 Transportation of 4 oversized and heavyweight units. 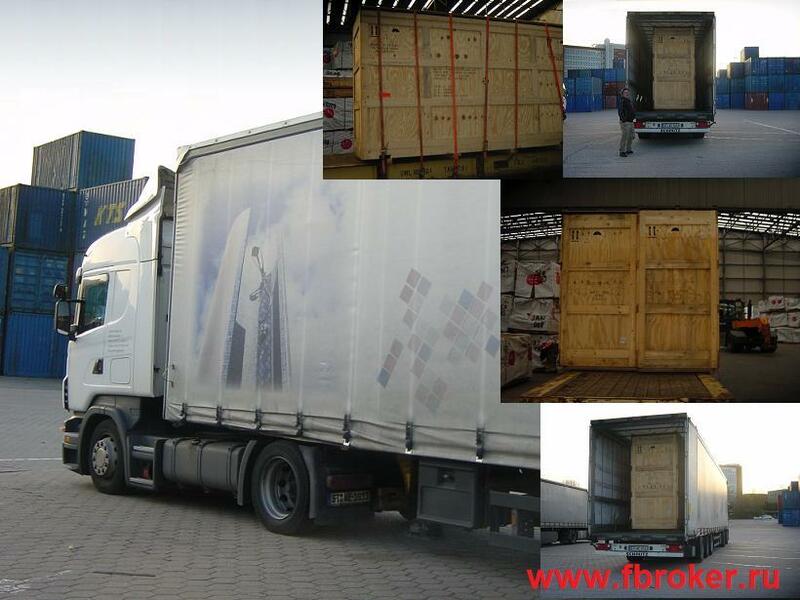 Weight - 83tn, width - 4,3m. 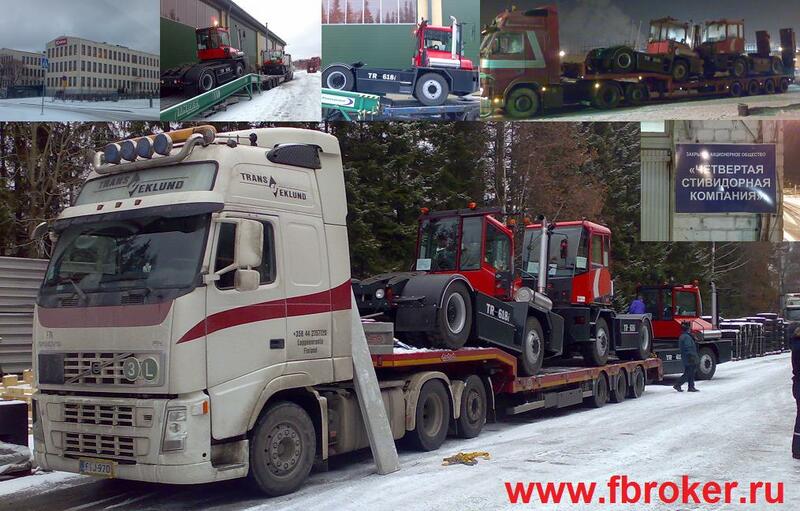 Transportation of 6 oversized and heavyweight units. 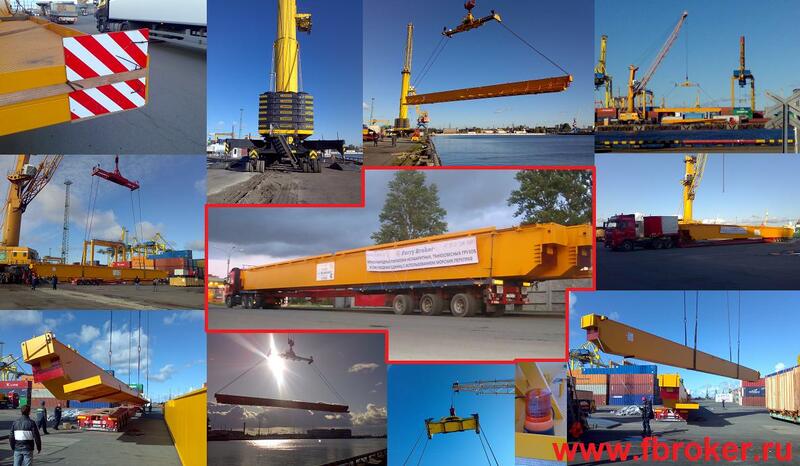 Transportation of dismantled crane parts.